Many of us who work in communications and spend a good amount of time online are nonetheless concerned – alarmed, even – about our children’s screen time. 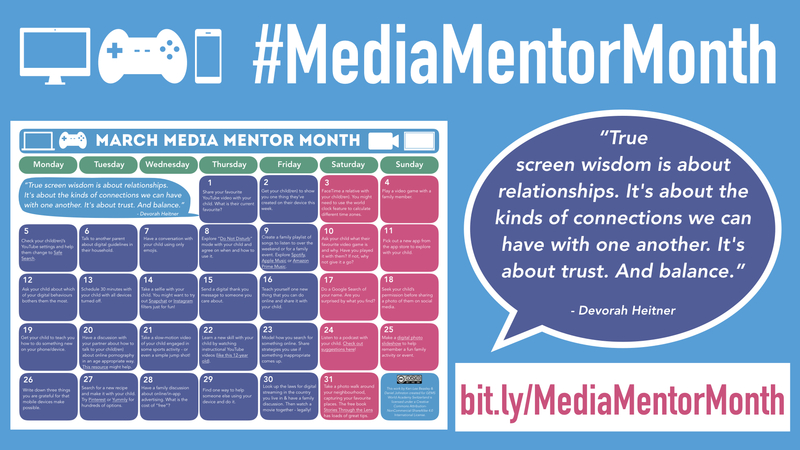 Media Mentor March is an initiative designed to facilitate positive dialogue in the home around the use of technology and media. Suggestions are given for activities that can be carried out every day of the month. 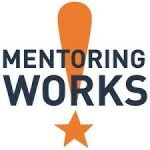 Just as we like to be mentors for our children in reading or having a healthy lifestyle, we can also take steps to mentor them in their digital world too – and increase mutual understanding and trust along the way. This entry was posted in Blog, business, Health, Parenting. Bookmark the permalink.